When distributing a product in large volumes to the public, it is virtually impossible to avoid unprecedented claims. Many companies fear the repercussions that may follow these outlandish claims, and the negative impact it may have on both their business and reputation. In order to build a strong, sound case in your defense, you will need the assistance of a skilled attorney. At Cosio Law Group, we pride ourselves in providing effective and innovative solutions for a wide range of legal obstacles. Over the years, we have handled many Product Liability Defense cases and have developed efficient strategies in protecting the interests of our clients. With the support of a resilient, unyielding firm, your case will be virtually impossible to crack. Our professionals have years of experience in the field, representing companies who have been wrongfully pinned with Product Liability claims. Each individual case requires careful consideration of the factors surrounding the claim and a knowledgeable mind to build a sturdy defense. 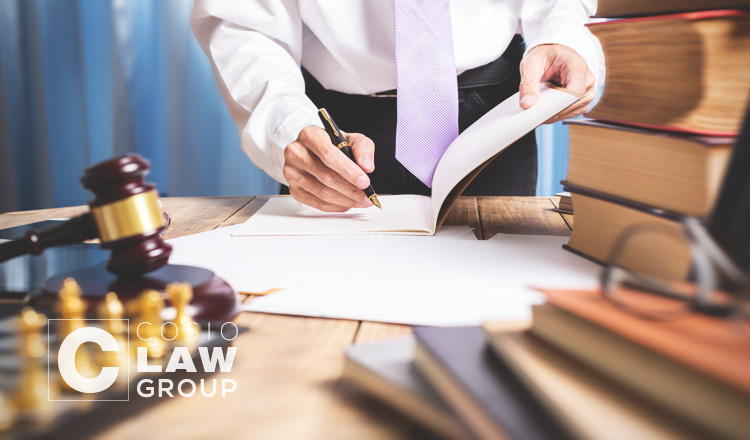 Through our strong work ethic, we have been able to obtain favorable verdicts on behalf of our clients in the past, and strive to accomplish similar outcomes with each individual we work with. Cosio Law Group has everything you are looking for in a legal team: loyalty, dedication, and experience. When it comes to legal matters, you need someone who is on your side and always has your best interest in mind. Partner with our trusted firm and contact us today at (305) 567­-0503 or click here to schedule a case evaluation today.